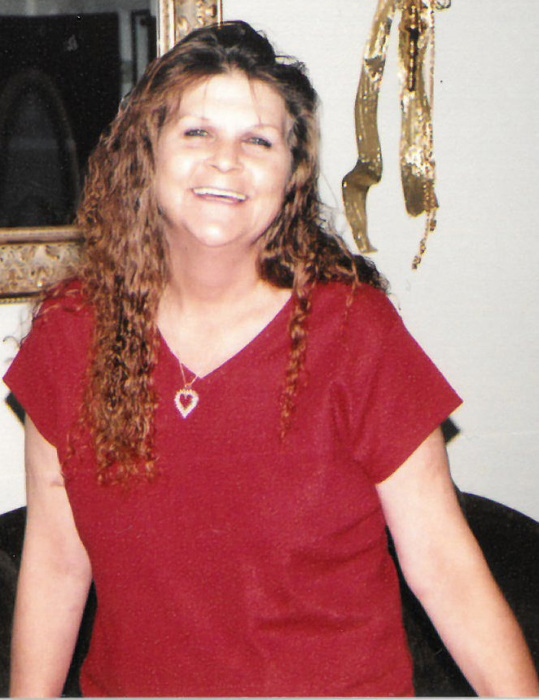 “Nanny” Marsha Jane Rutherford Foster, age 63 of Lake City, Tennessee, passed away peacefully on Saturday, March 23, 2019 at the Methodist Medical Center of Oak Ridge. She was born September 19, 1955 in Lake City, Tennessee to the late Marshall and Coriena Barber Rutherford. Marsha was a member of the Beech Grove Baptist Church. In addition to her parents, Marsha is preceded in death by her brothers, Robert Lynn and Jeffery Lee Rutherford, daughter-in-law, Sandy Wills Foster. Visitation: 5:00 PM to 7:00 PM, Wednesday, March 27, 2019 at Hatmaker Funeral Home. Funeral Service: 7:00 PM, Wednesday, March 27, 2019 in the Hatmaker Funeral Home Chapel with Rev. Floyd Scarbrough and Rev. Kenny Sharp officiating. Family and friends will meet at 10:15 AM on Thursday, March 28, 2019 at the Hatmaker Funeral Home to go in funeral procession to the Beech Grove Cemetery in Lake City, TN for an 11:00 AM Interment.